BioWare CEO Casey Hudson recently commented on the Dragon Age announcement in a recent article on BioWare's official blog. "If you followed these blogs, or myself and Mark Darrah on Twitter, you know we are also working on secret elements of Dragon Age, "said Hudson. "Dragon Age is an extremely important franchise in our studio, and we are excited to continue its legacy.Learn more about it in the coming months (though I will not tell you or watch…)." Although "Dragon Age products" do not necessarily mean that BioWare is preparing to announce the next entry in the role-playing franchise, the timing of this news is interesting. It is possible that this announcement comes during the Game Awards, which will be broadcast on December 6th. 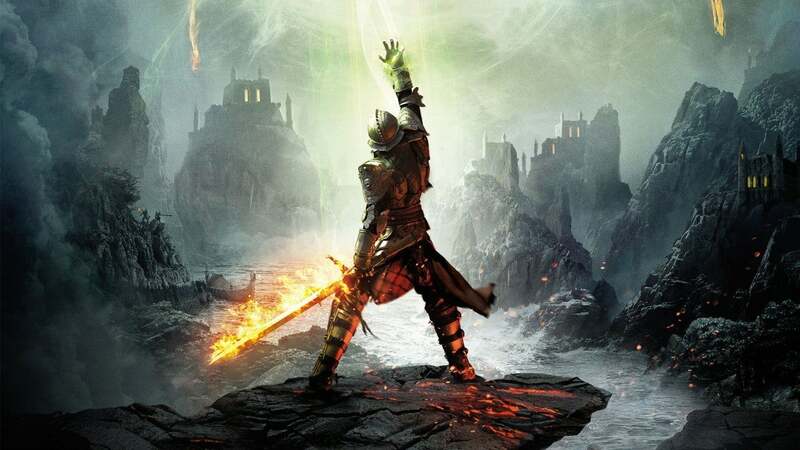 We have known for a long time that a new Dragon Age game was in development. Earlier this year, Hudson declared that the next Dragon Age would be "history [and] character-driven ", but it will also follow EA's" live "model.) According to Hudson, the" live "distinction simply means that the game will continue to grow, presumably through content updates. article, Hudson also reaffirmed BioWare's commitment to creating more games in the Mass Effect universe. Dragon Age: Inquisition, the third entry in the series, was launched in 2014. Although it came to PS4 and Xbox One, there was no Dragon Age game yet only for consoles of the current generation Inquisition was also released on PS3 Xbox 360. The next BioWare game, Anthem, would be a "full package" the first day when it was released on February 22, 2019. Steven Petite is an independent editor for IGN. Follow him on Twitter @steven_petite.